Whatever your fitness level, join a welcoming and supportive female only training session featuring strength, mobility, flow and play! 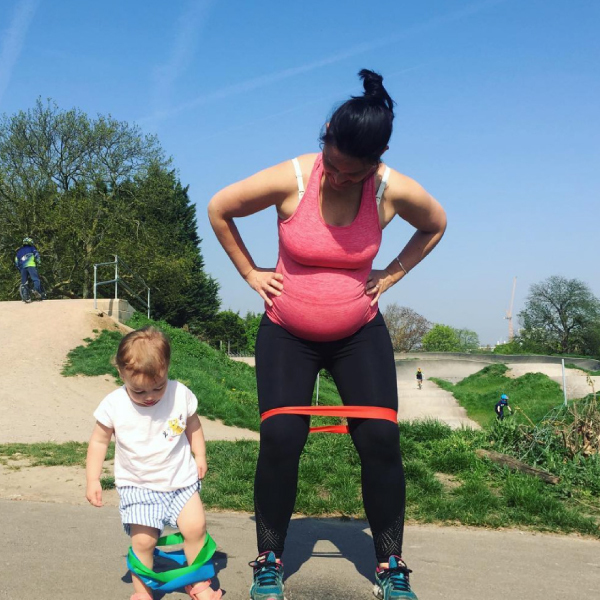 Specialist coaching for Mums and Mums to be. Train confidently and safely on your journey to and throughout Motherhood. Perhaps you’re training for a specific event or maybe you need a more focused approach to your training. Tailored 121 sessions that work for you!. Let’s tailor personal sessions that work for you.